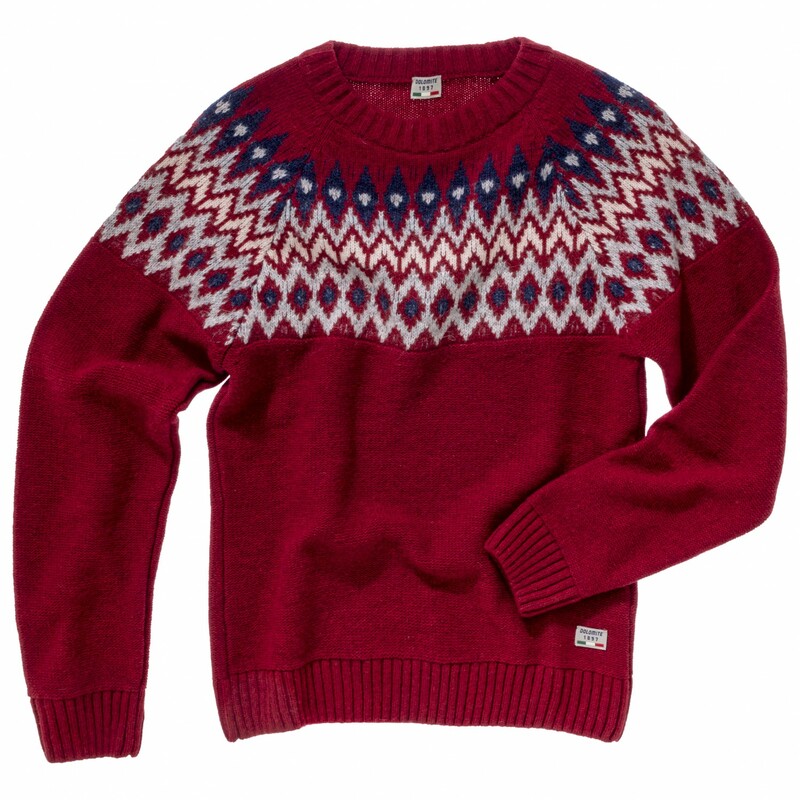 Feminine, stylish and warm: the Women's Knit Cinquantaquattro WK 3 from Dolomite. 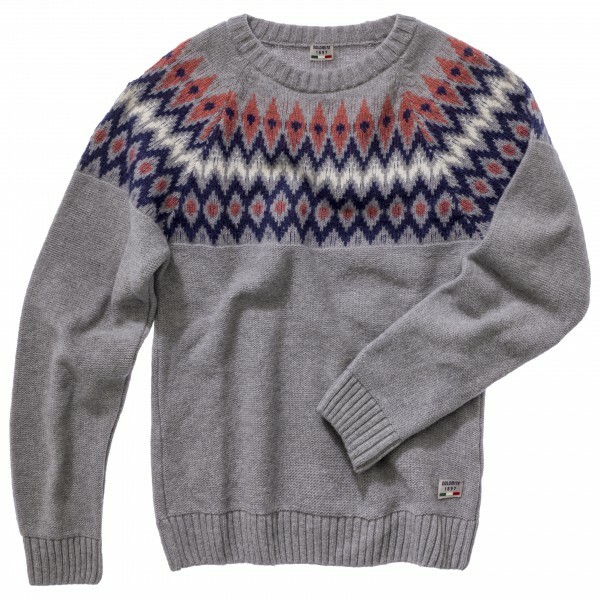 The blend of fabrics used for this jumper is so soft and comfortable that you'll never want to take it off. For a good fit, the cuffs, hem and collar are all elastic. 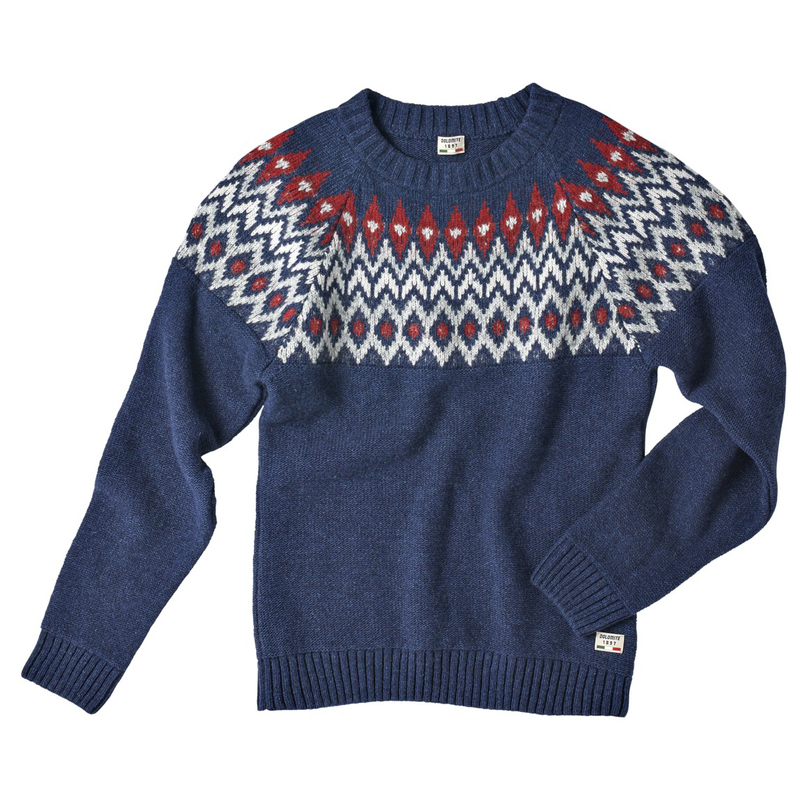 The Nordic knitting pattern gives the jumper a traditional, yet modern look that is great for a variety of occasions. Whether you're travelling, hill walking or just relaxing, this jumper will serve you well.